Yes compare Ceylon organic tea prices and dig deeper to determine that the seller offers authentic organic tea from Sri Lanka and that she maximizes the profits for the farmers and processors. Remember that your results should show the Organic Seal and Ceylon Lion. You know for certain that the farmer captures the tea's peak taste and maximizes his profits by farming and processing locally. Your Loose Teas' prices are competitive. The tea drinking market pays a premium for organic Sri Lankan teas grown above 4,000 feet in elevation, called High-Grown Teas. 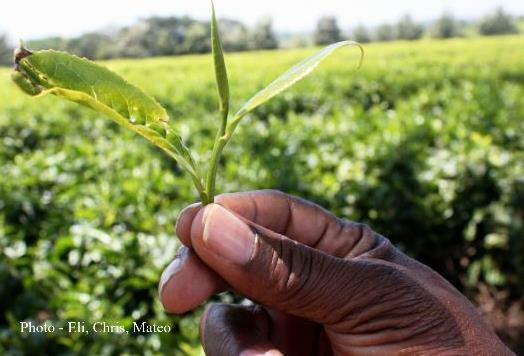 Low-Grown and Mid-Grown teas taste excellent but do not have the distinctive flavors or aromas of High-Grown, and these lower grown teas can be harvested and processed with mechanized systems reducing costs. 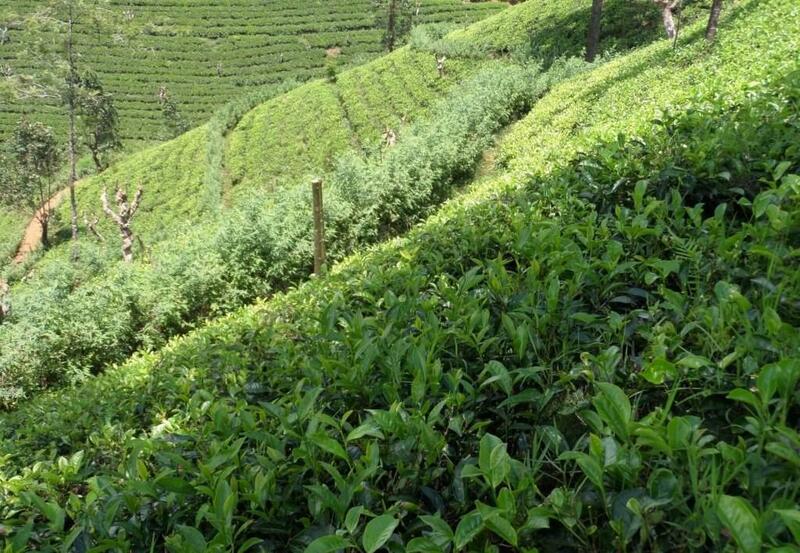 Pure Ceylon tea is both grown and processed in Sri Lanka. 1) Compare Ceylon Organic Tea Prices - Why Are There Such Large Variations? 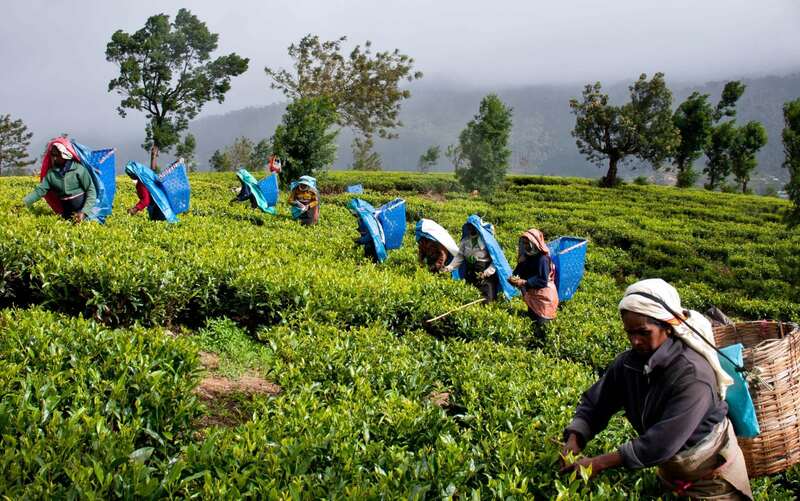 Organic farming reveals the actual cost of farming tea in Sri Lanka. Extremely steep terrain and remote farms require hand weeding, hand fertilizing using composted manure, hand planting and picking of co-mingled species of fruits, herbs and spices. Plant diversity enhances soil organisms, water retention and keeps the soil temperature cool necessary for organism growth. Various farmer planted species above and below the soil compete with malicious species thus protecting the farmer from calamity if she planted mono-crops. Extremely steep slopes require costly experienced pluckers - not for the faint of heart. Conventional farmers though honest and incredibly hard working, sell their product cheaper but ask the public, through taxes, to clean up infections, river, lake and ocean pollution, and soil erosion, thus obscuring the real cost to the consumer. 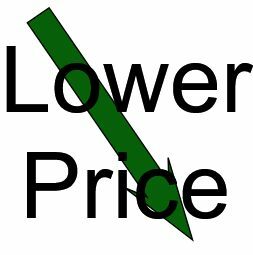 When you compare Ceylon organic tea prices you should thoroughly understand the local Sri Lankan labor markets. The steep angle of the land precludes the use of machines to pluck. Not all pluckers can work safely and efficiently at these altitudes and inclines. Skilled harvesters earn premium pay for both skills, speed, and stamina; not an easy living. How steep, like seeing a real Olympic ski slope as opposed to watching on TV. Tea inspectors weigh plucked tea leaves and remove anything including coarse leaves and twigs. Inspectors also accept and reject organic herbs, spices, and fruit to be blended with the leaves. Tea masters diligently monitor the cutting and curling of leaves. Fermentation times must continually be adjusted as leaves are non-conforming, organic plants. Green teas ferment the least and black the most. Blenders are constantly challenged as their attuned senses must adjust to ever changing characteristics of the dhrool and incoming processed fruits, spices and herbs. Before final packaging, tasters with refined senses of smell, taste and touch accept, reject or modify small samples before final custom packaging. Fewer young people enter agriculture. Therefore labor shortages and labor costs remain high. UVA climate is unique and creates unique tasting tea. The Cachan winds from the North and East desiccate the plants and concentrate their nutrients similar to that of fruits and vegetables. A very wet season imparts a watery, bland taste to fruits and vegetables whereas a slightly dry season concentrates nutrients, especially sugars. Weather can change in an instant. Morning dew adds daily moisture. Tea leaf grading is the process of evaluating products based on the quality and condition of the tea leaves themselves. The highest grades are "orange pekoe," and the lowest are "fannings" or "dust." Chief Grades - When your compare Ceylon organic tea prices, does the seller mention tea grades at all? OP- Orange Pekoe – Embassy House Teas© Blend Long, thin, wiry leaves with some tips produce light or pale liquors with a brisk taste. OP1- Orange Pekoe 1 - The leaves of this grade are shorter and not so wiry as O.P., but the liquors have more color. FBOP- Flowery Broken Orange Pekoe – Embassy House Teas© Blend - Broken coarse leaves with tips produce dark liquors and smooth chocolaty taste. BOP- Broken Orange Pekoe - This grade is one of the most sought after. It is much smaller than any of the leaf classes and contains tip. The liquors have good color and strength. BOPF- Broken Orange Pekoe Fannings - This grade also is much sought after, especially in the U.K., and fetches high prices. It is much smaller than B.O.P., and its chief virtues are quick brewing, with right color in the cup. Of course this is cheaper, but the tea must be processed off site, typically not in Sri Lanka. 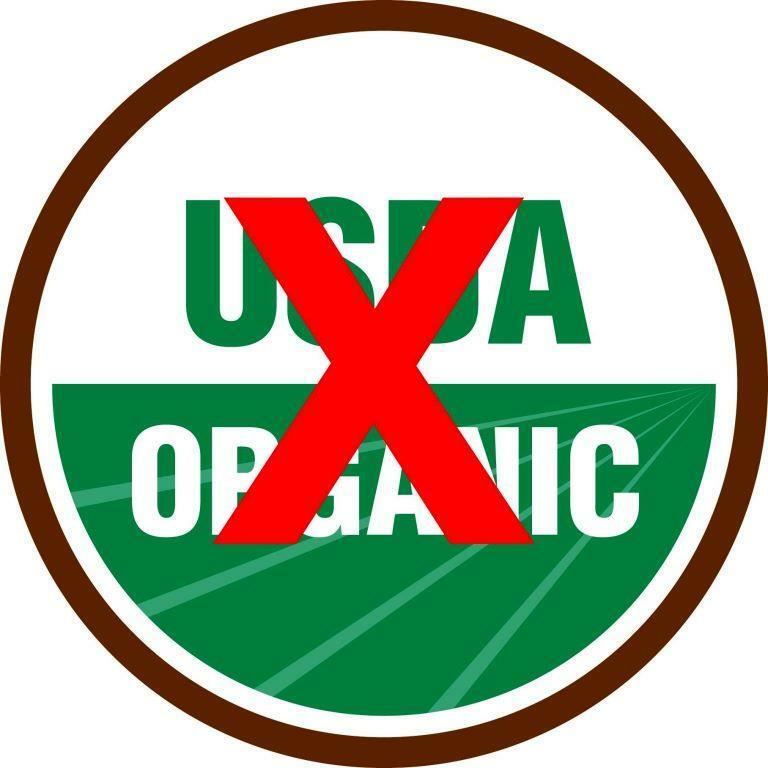 Are facilities in USA Certified Organic? When you compare Ceylon organic tea prices, understand that the tea processed locally in Sri Lanka enhances both taste and nutritional benefit while putting more money in the farmers' pockets. Any supplier can provide any price point when using less highly prized teas like Pekoe and substitute dust or fannings. Similarly, expensive additions like organic cardamon, cinnamon and vanilla can be lessened. Is the tea you are drinking USDA certified organic for farming, processing and blending? YourLooseTeas.com brings directly to you full organic certified ingredients and processing from Sri Lanka. Yes, by all means, compare Ceylon organic tea prices. 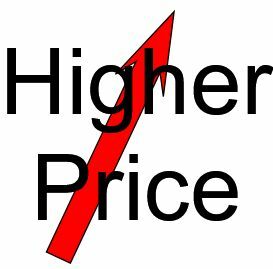 5) Is the estimated price to ship with tracking higher or lower than YourLooseTeas.com? 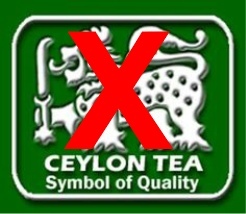 When looking for "Ceylon Teas USA" why buy from us? 4) More money in the pockets of Sri Lankan farmers and producers. 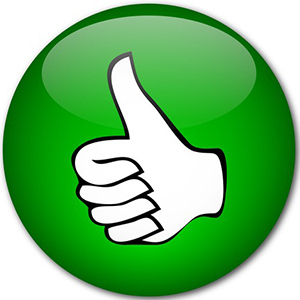 Your Loose Teas believes in consumer free choice, first and foremost. You must of course be your own and your family's advocate. We simply ask that you give ample opportunity to understand how your hard earned money can maximize the benefits for others.